On this episode of The GAP Luke Lawrie and Joab Gilroy wrap up all the happenings of the main event at the Dota 2 International. 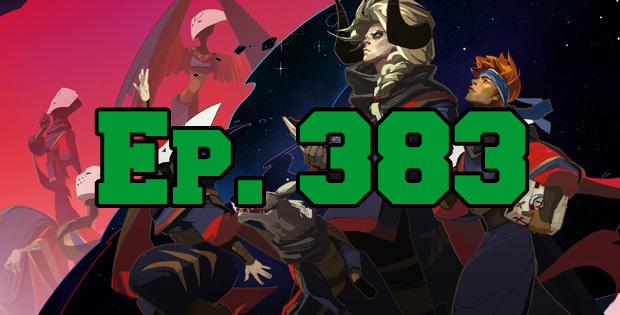 They also discuss the games they’ve been playing which includes Pyre, Nidhogg 2, Hearthstone: Knights of the Frozen Throne, PlayerUnknown’s Battlegrounds, and more. Over in the news Blizzard.net now becomes Blizzard Battle.net, Gearbox announces Project 1v1, and an official For Honor tournament is won by using an exploit. This episode goes for 1 hours and 45 minutes, it also contains coarse language.